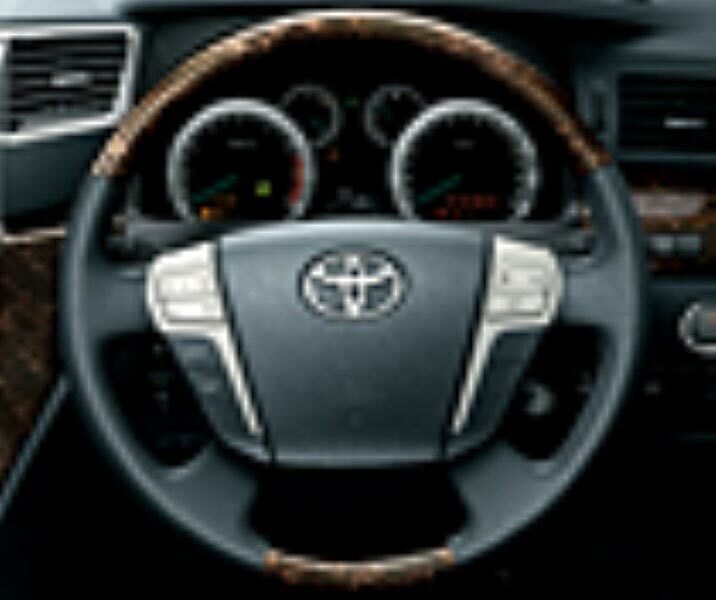 Sophistication meets excellence while inventing the wide range of Toyota cars. One such model is our Used 2007 Toyota Vitz Car that is widely demanded by the car enthusiasts. Used 2007 Toyota Vitz Car that we offer is in perfect condition and provides great mileage. This Used 2007 Toyota Vitz Car is 98,000 kilometers used. Also, it is featured with accessories like power steering, center locking, power mirror, power window, air conditioner, air bag, TV, DVD, navigation system, rear wiper, keyless entry, etc. Accessories : Power Steerings, Center Locking, Power Mirror, Power Window, Air Conditioner, Radio/CD player, AC Front, Air Bag, TV, Cassette Player, AntiLock Brakes, Dual Airbag, DVD, Navigation System, Rear Wiper, Keyless Entry.